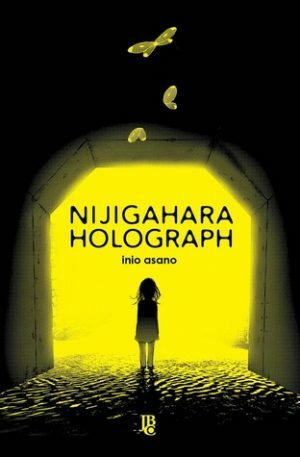 Nijigahara Holograph by Inio Asano, the creator of the award winning Solanin, is a standalone 300 page manga, and perfect for those who aren’t looking to get into yet another long-running series. The story is one involving alternate timelines, violence, and the surreal. There are frightened whispers among the children about a monster that lives in the tunnel behind the school. The usually beautiful butterflies hold an almost ominous presence, suddenly being found everywhere. The lives of the students and teachers are interwoven in ways unforeseen on the surface, ways that aren’t always visible or expected. If a manga bears Junji Ito’s name you can be certain I’ll be reading it. 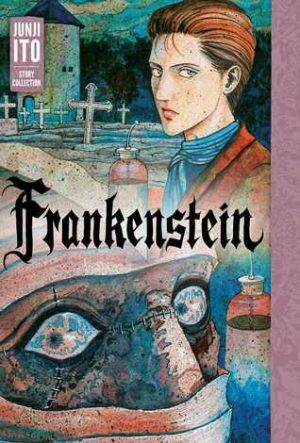 Recently, I received an early copy of Frankenstein: Junji Ito Short Story Collection by Junji Ito. A caveat I want to note – the e-arc I received only had Frankenstein. There are two other short stories included in the collection. One of these is the Oshikiri story cycle, and I believe there is something featuring Ito’s dog as well. Once I get a copy of the final copy this review will be updated to include my thoughts on this as well. 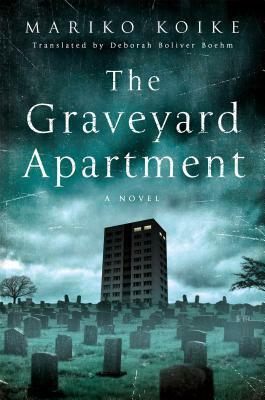 This readathon was originally begun by BooksandLala with the intent of reading a thriller in October. The hosts this year are booktubers BooksandLala, Bookerly, and Peter Likes Books. 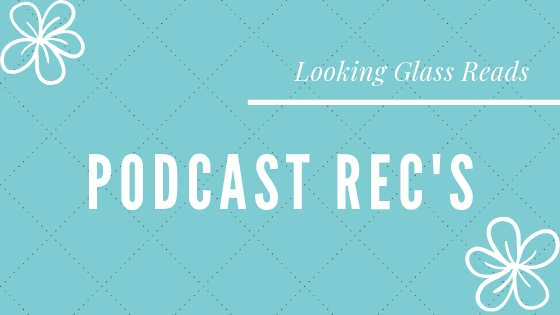 The rules of this readathon are pretty loose, especially compared to other readathons I’ve been participating in recently such as the NEWTs Readathon. There are five challenges in all this year. One book can count for two or more challenges. And for the fourth challenge – read a book with a spooky word in the title – readers can pick whatever word they feel is spooky. The readathon will be running from October 15, 2018 to 21. I love short story collections. I also love fantasy. 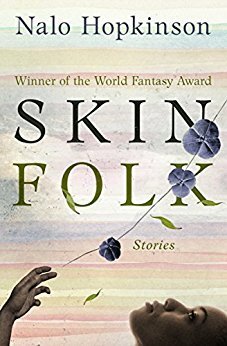 So this week I picked up a copy of Skin Folk: Stories by Nalo Hopkinson over on Hoopla. 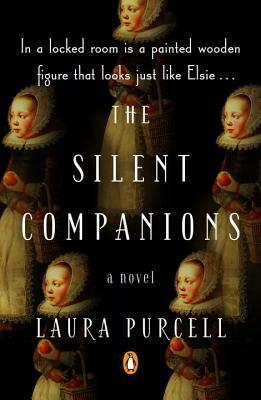 Despite this collection of short stories winning the World Fantasy Award for Best Collection in 2015, I was not familiar with the author or her other works. I was intrigued, and quickly dived into the book. This is a fantastic collection of stories – mostly fantasy, some horror, and a few stories which were written in a more contemporary style. Fun story. I borrowed a copy of Vampire Hunter D from Hoopla. Since Yoshitaka Amano (of Final Fantasy fame) is the artist, something I was aware of earlier, I assumed this was a manga. Not sure why, seeing as Yoshitaka Amano hasn’t illustrated any manga as far as I am aware. (Do correct me if I’m wrong. I’d love to read a manga he’s illustrated.) As it turns out, Vampire Hunter D by Hideyuki Kikuchi is a light novel! I love light novels!